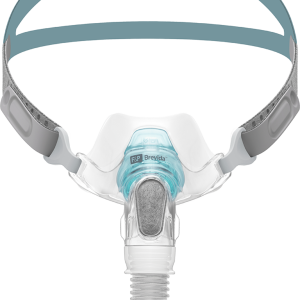 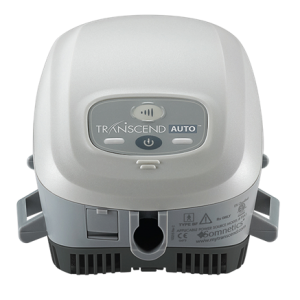 Philips Respironics’ TrueBlue Nasal CPAP Mask pushes the limits of performance and fit. 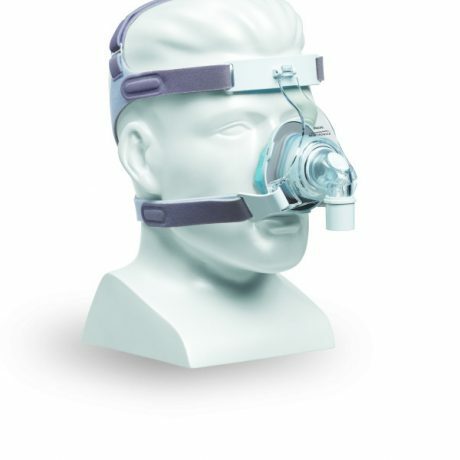 The TrueBlue nasal mask features a Freeform Spring Technology allowing the patient to easily move in any direction without disturbing the seal of the mask. 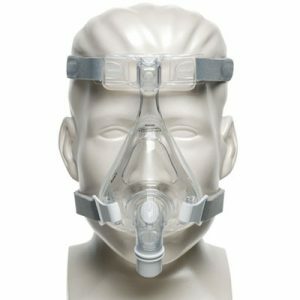 Philips Respironics’ TrueBlue Nasal CPAP Mask pushes the limits of performance and fit. The TrueBlue nasal mask features a Freeform Spring Technology allowing the patient to easily move in any direction without disturbing the seal of the mask. 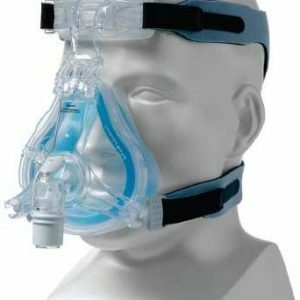 Finally, with its premium blue gel it creates an effective and self-adjusting seal.